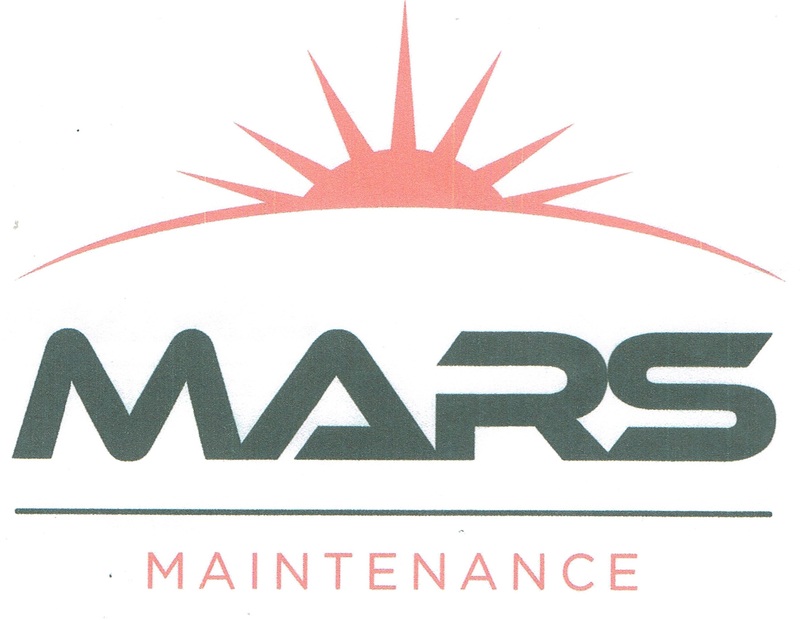 Mars Maintenance Ltd also offers other services other than reactive maintenance. We offer options for doing works out of working hours be it nights, days, weekends, or holidays so business and trade remain unaffected. It’s all in the planning and delivery, so why should it have to cost companies twice – once for the service and once for the interruption to business… well with us it wont! Osmosis Dynamics Life Coaching Cheltenham & online.. ...provides a personalised and professional coaching service to it's clients; offering a path of support, challenge, focus and achievement on the way to realising your goals. Each programme is tailored to the clients specific needs and progression; it evolves session by session with a flexible approach, to adapt and embrace changing times. At Knight Frank we build long-term relationships, which allow us to provide personalised, clear and considered advice on all areas of property in all key markets. We believe personal interaction is a crucial part of ensuring every client is matched to the property that suits their needs best – be it commercial or residential. Operating in locations where our clients need us to be, we provide a worldwide service that’s locally expert and globally informed. We believe that inspired teams naturally provide excellent and dedicated client service. Therefore, we’ve created a workplace where opinions are respected, where everyone is invited to contribute to the success of our business and where they’re rewarded for excellence. The result is that our people are more motivated, ensuring your experience with us is the best that it can be. 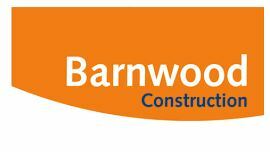 Barnwood Construction follows sound business principles and recognises solid, traditional values. We live in very demanding times. Whatever your business, calls to boost revenue and control costs have never been more insistent. We understand this and – in providing a high quality outcome for your project – are committed to the concept of a whole-life-of- asset approach and genuine value for money. We are the UK’s Premier Children’s Tag Rugby Club. We welcome boys & girls from age 4-8 of all abilities to join us as long as they have started school. Our Tiny Trojans Club caters for pre-school children aged 3+. Over the last 17 years we’ve helped 1000s of children acquire a healthy, positive attitude towards sport and develop valuable skills along the way! Striving to create a safe, nurturing environment, our club atmosphere is welcoming & thrives on laughter. “As an ex Primary School Teacher and Headteacher, I know that young children are easily motivated given the right environment and support. At Tag Trojans®, I believe that we have combined the ingredients of fun, skill-development and structure to help your children foster a healthy and positive attitude towards sport.“ CHRISTOPHER RAYMOND / TAG TROJANS® FOUNDER & DIRECTOR Chris leads a team of coaches (see below) who have an un-rivalled ability to keep children engaged, focused and smiling. As an ex-professional player with Gloucester and Worcester, he also brings a wealth of rugby experience and knowledge, and has successfully adapted drills to suit very young children. The jam-packed sessions are full of fun, skill-building activities to develop ball skills, hand-eye coordination, speed, agility, strength & tactical awareness. 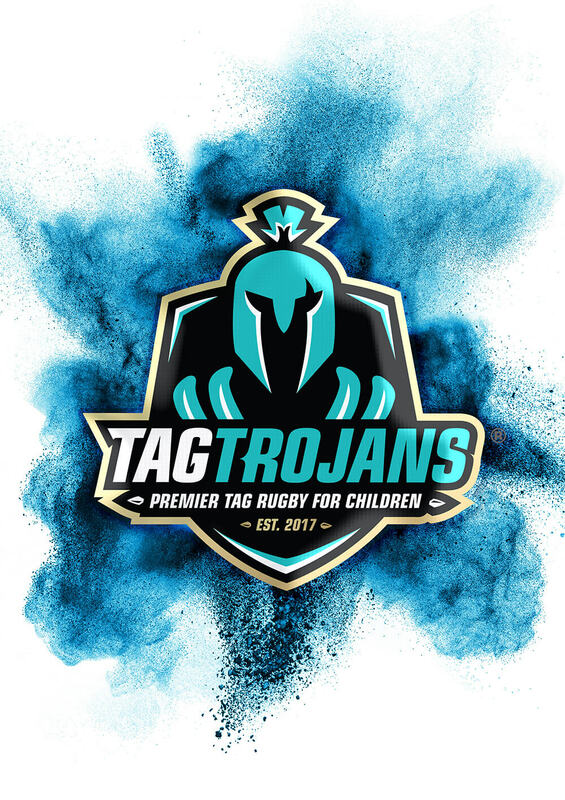 THE TAG TROJANS® FAMILY With over 250 children in attendance at sessions, our family of coaches and assistants need to be committed – and they are, some have been with Tag Trojans® for over 10 years! Our strict safeguarding procedures requires that DBS checks are carried out on staff and they are all briefed, before every session, on relevant child safety policy. 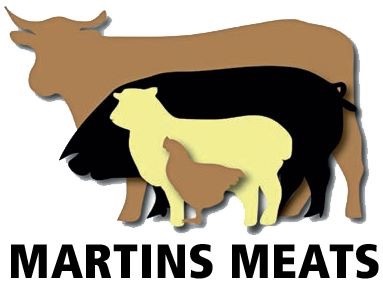 Based in the Cotswolds, Martin’s Meats is a multiple award winning butchery. They provide a quality range of beef, pork, lamb, free range poultry and game. A family run business, started in 1968, are now in their third generation, and still highly regarded in the county for skill, professionalism and old-fashioned courtesy. The VJW workforce endeavour to take every care to minimise disruption and inconvenience to you throughout the execution of works in your domain. They take pride in your complete satisfaction, and in justifying the trust placed in them. They continue to operate, to the greater extent, on personal recommendation, but of course they are delighted to receive new enquiries - please be assured of a friendly reception. JB Tower Solutions was founded in 2004 as a specialist consultancy working in the Mast and Towers industry, as the company expanded in scope and capabilities it was renamed JB Towers in 2013. We specialise in delivering technical and innovative engineering solutions – specifically for the telecoms and broadcast markets. Our work often manifests itself as new structural designs or the assessment of existing and legacy infrastructure. We have designed new Masts, Towers and Monopoles which range in height from 5m to 300m. We have designed two innovative new cellular on wheels products and a containerized rapid deployment unit for the UK and European Telecommunication markets. This demonstrates JB Towers’ ability to scale solutions from the smaller contractors to tier-one suppliers. We have engineers with a wide range of experience, including Civil, Structural and Mechanical Engineering. Using a variety of software, ranging from analysis packages like MSTower and STAAD, through to 2D/3D drawings packages like Autodesk Inventor and AutoCAD. Based on the outskirts of Gloucester they provide an extensive range of Refrigerated and Freezer equipment that can be used during Refurbishments, Food Exhibitions, County Shows, Hospitality, Catering and Special Events. 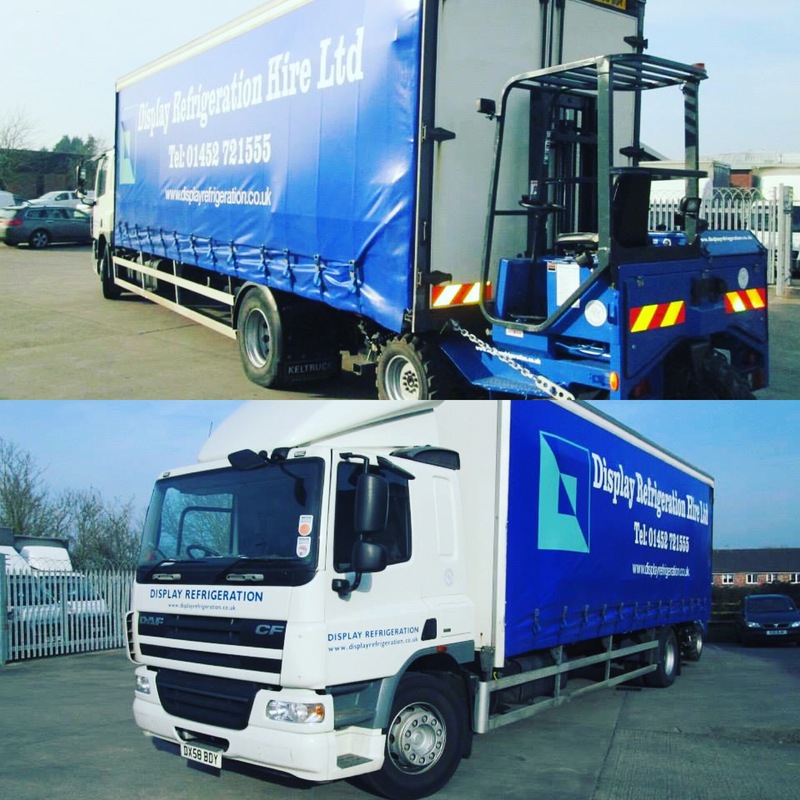 They also have an extensive Hire operation for all sizes of businesses and for Emergency Hires. 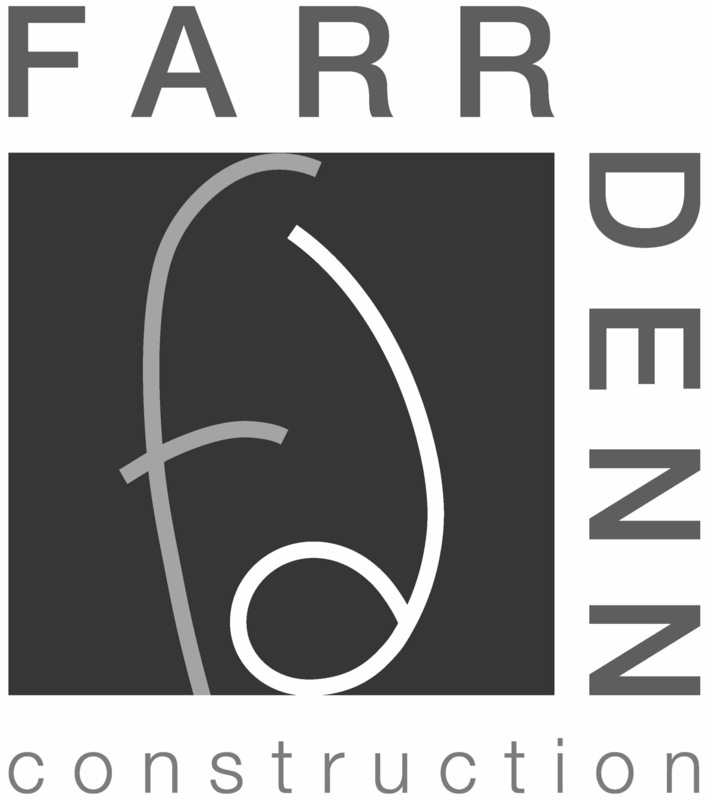 FarrDenn provides a comprehensive range of construction services, from minor repairs to multi storey extensions to new builds. 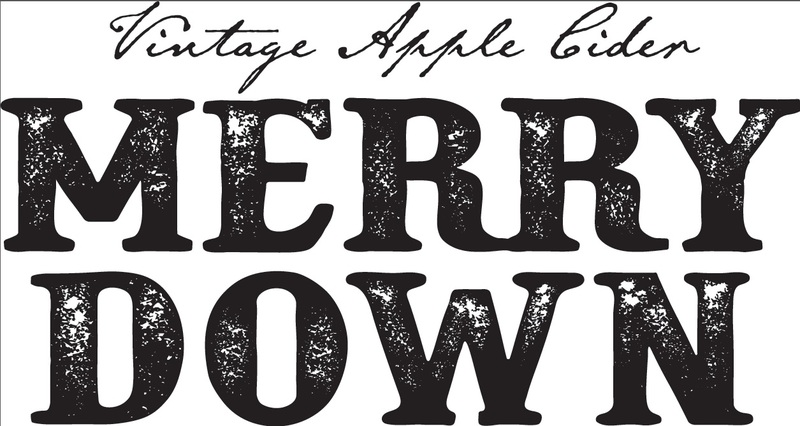 Steady growth over the years has seen us earn a reputation for consistency and high standards, both locally and nationally. All of our services are tailored to our clients and their needs. A flexible 24/7 approach has been adopted to meet your individual needs. At FarrDenn we pride ourselves on our outgoing culture and our friendly and open working environment. Working closely with our clients to achieve their goals, we value progress and innovation, and are fully committed to each project we undertake, from start to finish. Our attention to detail, craftsmanship and friendly service will ensure your complete customer satisfaction. By working hand in hand with our clients we achieve their visons, embracing traditional construction skills and new technologies, whilst providing reliability and value for money. Our competence is proven in our existing client base and testimonials. Inspired by the straight lines of architecture and roughness of nature, we are always bringing solutions, innovation and value to the table. Not just at home but also at work, we are providing our customers with more and more KettleTaps, replacing the traditional kettle on the basis of saving time, increasing staff productivity, saving enegry and mains-fed water usage. We know that instant boiling hot taps are the latest kitchen must-have because they are the fastest, most efficient, and safest way to get instant boiling water – on tap! Pure and great tasting; chilled, filtered and boiling water making it healthy and simply better tasting! Save time, energy and cost! 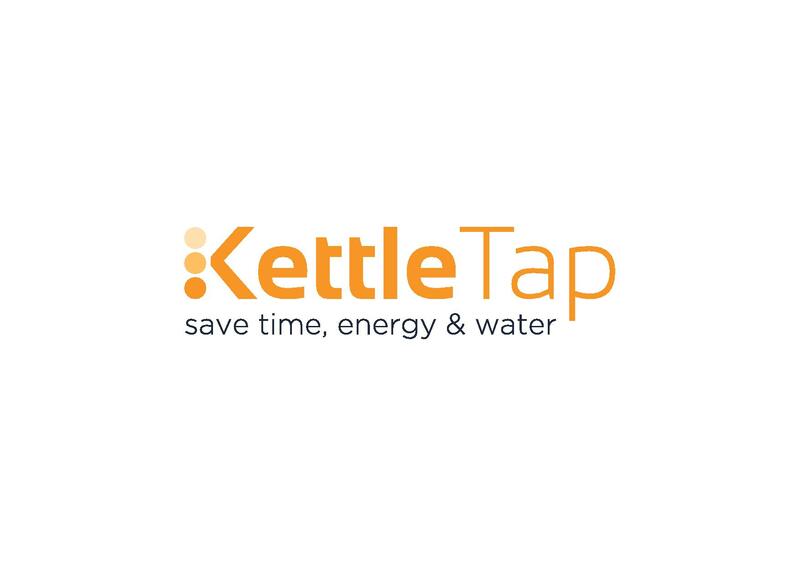 A KettleTap dispenses boiling water at the touch of a button. Ditch the kettle. Tap on the worktop, tank underneath. In many offices and workspaces in the UK, a KettleTap is already the centrepiece of the kitchen and gydration provision. From corporate boardrooms to staff office kitchens across all industry sectors, employees enjoy instant boiling water to prepare coffee, tea, snacks and soups or hot beverages. The boiling hot taps also do chilled and sparkling! For all your team’s hydration needs in one stylish tap! Valuable waiting time is saved, making fast work of the tea round and smart features make it the safest way to make hot drinks. We take pleasure and pride in delivering a first class service, excellent free advice before and after you buy, as well as bringing you a vast portfolio of premier water and beverage solutions at affordable prices. With a passion for everything water, we provide you with the widest range of water solutions; from plumbed in coolers and bottled water coolers; under sink chillers filters and drinking water fountains; to water boilers and instant boiling taps. Our mission is to remain the first choice for immediate delivery of water coolers, water dispensers, water boilers and boiling taps, offering maximum choice with best advice and ease of purchase. Our customers include offices and corporates of all sizes with coolers to suit all needs right up to multi site blue chip organisations, universities, schools and colleges. Our team has grown from three to almost 50 people who work across the UK. Our team of fully qualified engineers covers the UK providing installation and equipment servicing for complete peace of mind. We have an extensive installed base of 50,000 products in use across the UK. Our happy customer base includes Barclays PLC, CBRE, Carillion, Hobbycraft, Nationwide, Eversheds, BSkyB, NKL Automotive, Thames Valley Health Authority, and the University of Exeter among many more. As a business we want to make it easy for our business customers to find the right drinking water product for the school, office or hotel based on sustainable solutions that do the customer some good as well as our planet! This is reflected in everything we do at Clearview House, from sourcing environmentally friendly coolers and water boilers to energy saving instant hot taps. We make annual donations to water charities, and donate drinking water bottles to local and national charities up and down the land helping with their fund raising events, from cycle rides to sponsored walks. Our Objective To serve our advertisers and readers by delivering unrivalled print and online coverage of products, services and events in your location and nearby. Developing and nurturing long-standing relationships with our customers is of paramount importance. We are ever-mindful of the need to deliver a cost-effective, professional and courteous service – the longevity of our relationships with customers depends on them achieving a ‘return on investment’ and enjoying the process. We will constantly strive to improve every aspect of interaction with our products and people for readers and advertisers. We will expand our entire business activity to deliver the benefits of our products and services to a growing audience. The Local Answer Team We currently employ over 200 people – the vast majority being part-time distributors of the printed magazines. A group of professionals, headed by managing director Dave Kingscott, perform the sales, design, web, accountancy and logistical management to ensure all printed and online services are of the highest possible standard. Current members of this core team can be seen on our ‘Contact’ page. 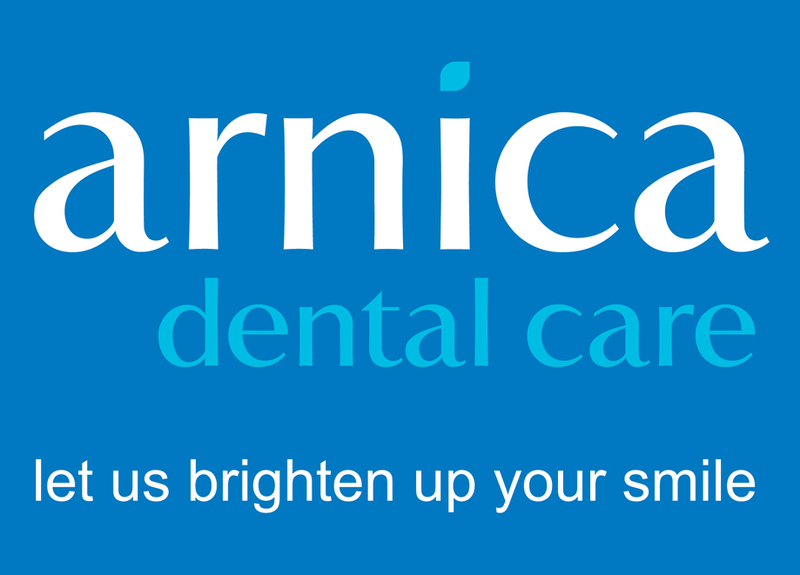 Our planned expansion will see other skilled staff regularly joining the company. Active Renewables designs and installs renewable energy systems & battery storage solutions for the domestic, community, agricultural and commercial market across the world. Our objective is to provide sustainable, clean energy to help reduce companies carbon footprint and increase profitability through long-term cost saving installations. Active Renewables is a fully trained & accredited Microgeneration Certification Scheme (MCS) installer and RECC Member, ensuring our installations will meet the exacting standards required within the industry and subsequently able to qualify for the Government ‘Feed-in-Tariff’ & ‘Renewable Heat Incentive’. Our knowledge and expertise allows us to develop the best solutions for our customers. 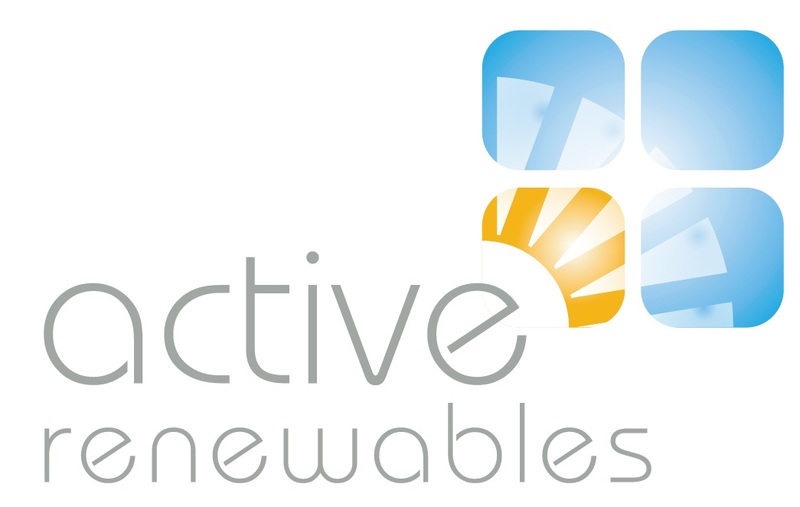 Established in 2010, Active Renewables has grown from a respectable family run arable and poultry farm business, which also offered advice to regional farmers on installations of Renewable Energy, to now being synonymous with a high quality range of specialist, professional advice and installations from homes to large multi-national businesses across the UK. Active Renewables is a national company dedicated to helping companies, farms, rural businesses, local authorities, schools, new housing developments and home owners to reduce their carbon emissions. We bring a wealth of knowledge and experience in building and construction and our team will ensure that the installation process is of the highest quality. We will install energy schemes tailored to your site and your budget. 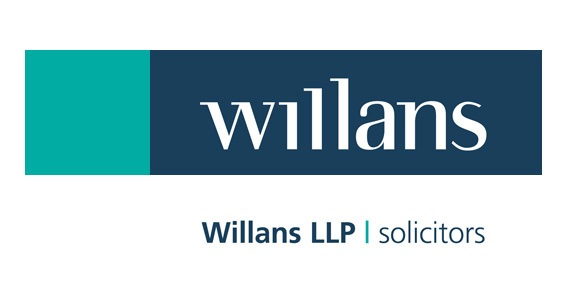 Willans LLP is a law firm noted for giving expert, practical and personal service to businesses, individuals and charities & not-for-profit organisations. We act for local, national and overseas clients and offers comprehensive legal services in residential property/conveyancing; divorce & family law; wills, probate & trusts; agriculture & estates; dispute resolution/litigation; employment; commercial property; corporate & commercial; intellectual property; information technology & e-commerce; inheritance & probate disputes; property litigation and charity law. 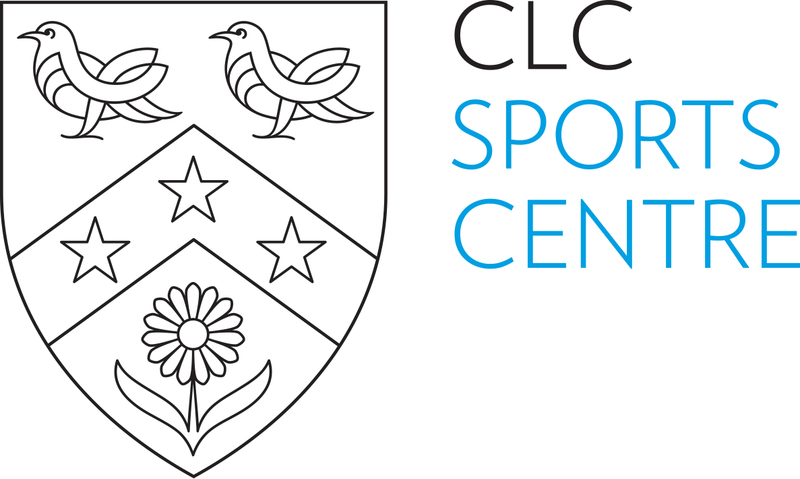 The firm has been part of the Gloucestershire community for 70 years and it is our policy to support local businesses, services and venues. We have a stake in the success and welfare of the county and we are very proud of the contribution that we have made, and continue to make. 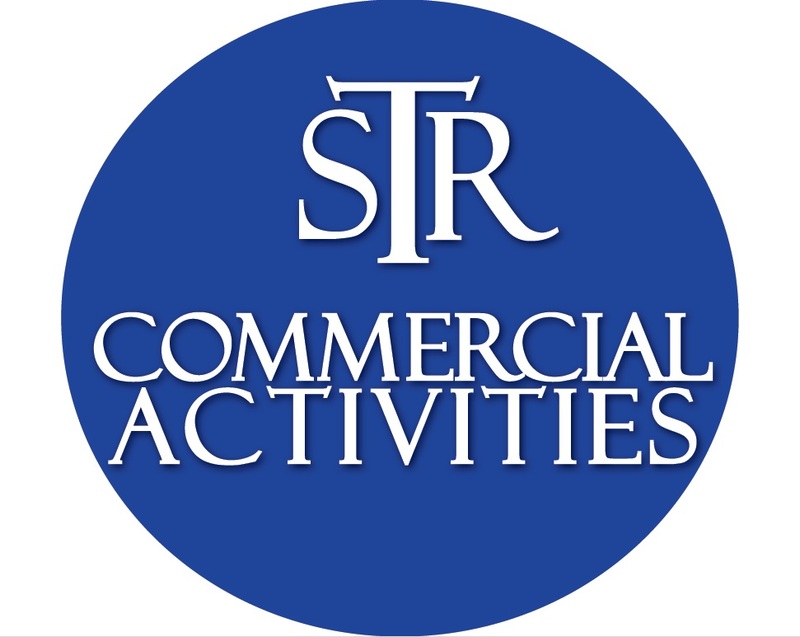 It is our aim to continue to support the county and to contribute to its social, financial and cultural prosperity whenever the opportunity arises – ranging from undertaking pro-bono charity work and speaking at careers evenings at local schools, to sponsorship of local associations, events and awards. 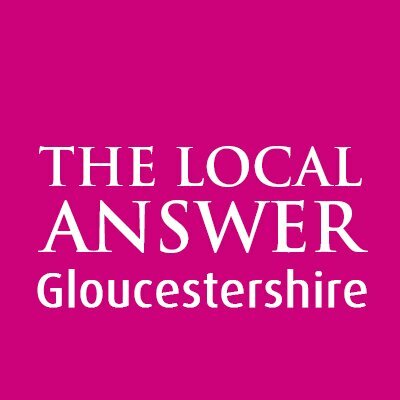 Each year we select a local charity and work hard to fundraise for them through a programme of internal and external events which are well attended by Gloucestershire businesses. Willans is client-focused and we are proud to be Lexcel-accredited, a national standard that is only awarded to solicitors who meet the highest management and customer care standards. Many areas of law which we advise on and a good number of our lawyers are recommended purely on merit year-on-year by national independent legal guides who speak to clients about their experiences. With around 80 people, we are large enough to provide first-class specialist services yet small enough to give genuinely personal service. Our skills, experience and competitive rates combine to ensure clients get good value for money. In terms of technical expertise and the size and value of the transactions we handle, our track record shows our performance more than matches that of many of our larger competitors. Contact us on 01242 514000, email law@willans.co.uk or visit our website, www.willans.co.uk. 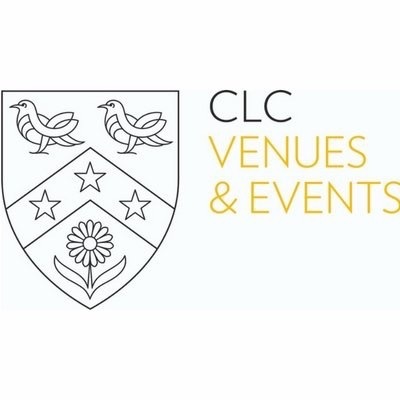 A variety of high quality venues available to host any sort of event. 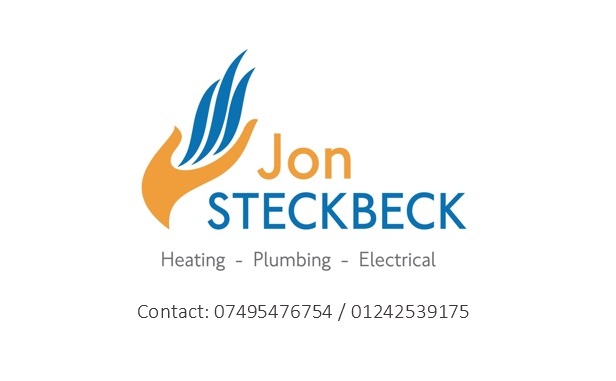 Heating, Plumbing and Electrical solutions. Lettings Agents, Property Consultants and Developers	Mack Group have become established as a leading property consultancy, offering a comprehensive range of professional services with extensive specialised knowledge. A unique blend of achieving success with world-leading sports and brands built on challenge, insight and ‘coal face’ craft. Brand Creating the purpose and positioning for your team or organisation whilst providing the reason and means for people to connect with you. Performance Working with you to articulate, build and deliver environments and interventions that enable and develop individuals and teams to perform to their potential. Content Is king. And queen. We build and deliver messages that make the difference in the mediums that matter most to your audience. GlosO2therapy works in partnership with the Multiple Sclerosis Information & Therapy Centre to help raise funds to support the charity. The Multiple Sclerosis Information & Therapy Centre is a small self-funded registered charity based in Gloucester. It is run by part-time staff Rachael Mason (centre manager) and a team of volunteers, all promoting self help. We are financed entirely by donations and constant fund raising events. We aim to provide help and support for people with MS and those with neurological problems. There is no cure for this disabling condition at this time and from funds raised we provide subsidised treatments for those who are able to use them, to help relieve their symptoms and improve quality of life. The Centre is also used as a ‘Drop In’ by approximately 100 people at present with numbers rising as more government facilities start to close. Here they can meet up with friends, relatives, and carers for help and support, or just a friendly chat to share information with those who may not otherwise leave their homes. It is a haven for many to socialise no matter how limited their physical disabilities are and feel integrated back into the community. The Carers also can take a much needed break. The centre opens 5 days a week for 4 hrs per day. Hyperbaric oxygen treatment will help with many conditions and diseases, along with all sporting injuries. The UK's leading supplier of showers, shower spares, shower parts, and shower accessories. Founded in 1999, National Shower Spares has grown rapidly and is now the UK's leading supplier of shower spares and spare parts. From more than 200 companies in our business sector, and over 17,800 customer reviews of our service, National Shower Spares is ranked Number 1. At Move Estate Agents we have a new and fresh approach to sales and are constantly challenging the traditional methods used by estate agents. Our objective is to improve the way in which our industry has operated for many years. Estate Agency has remained largely unchanged in the UK for decades and we believe both buyers and sellers deserve better. Our goal is to build a reputation for outstanding customer service. We aim to make selling your property stress and hassle free with our dynamic and clean cut approach. We look to build long term relationships with all of our clients and grow the company through a great reputation for customer care and satisfaction. At Move Estate Agents our team work long hours and use the most up-to-date technologies to sell quality properties throughout The Cotswolds from our central Cheltenham based office. Here at Move Estate Agents we pride ourselves on being experts in our field. We provide tailor-made packages, innovative services and totally transparent and straightforward advice to our clients. We are available to answer any calls from 8.00am to 8.00pm, 7 days a week and have very flexible opening hours to meet the demand of our clients. With our modern approach, we aim to have properties live on all major web portals within 5 hours of take on. This provides quick and maximum exposure for your property. P.J.T Pumping Services Ltd have completed 13 years trading as a medium sized private company, starting with a staff total of 5, currently at 22 and presently recruiting. Following a rigorous selection procedure, we are pleased and privileged to have been selected as one of the suppliers to Severn Trent Water Ltd against CPA 1017 for Mechanical and Electrical Serices on both their clean water and reclaimation plant. These services include the provision of 24/7 callout service. The scope of work have progressively expanded. In the early years, repairs and service for water industry products were the prime targets, this has developed consideraly to the securing of large long-term contracts, primarily for Severn Trent Water Ltd. Work activity in these ares being focused on site servicing agreements on pumping stations, for both electrical and mechanical maintenance. 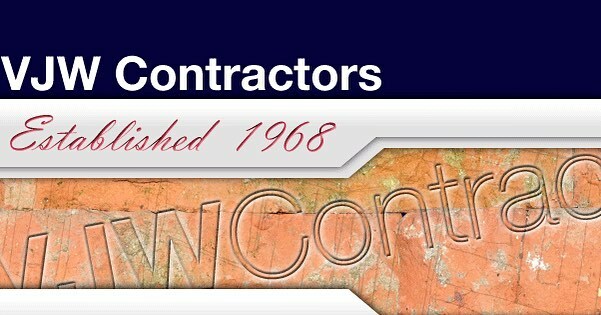 We expanded in 2003, diversifying into major contracting companies, local authorities, hospitals, schools, rails, etc, has increased the customer base, and with it the scope of our work activities. The sucess of the company has been attributed to our ability to treat to the customer requirements. We operate 24 hour 7 days a week service, with a callout desk which is manned outside of normal working hours, with direct access to management within the company. This ability has without question been our strongest asset. We operate a very simple philosophy, "Single Source Solution". We are able to offer the total package requirement which includes, concept, design, consultancy, procurement, production, site installation, through to maintenance and service. Management procedures for Quality Assurance, Health & Safety and Environmental Control are in place, being an essential part of our structure, with full training given to our engineers for the skills and certifications they require to undertake the worktask. Suppliers of all our medical equipment to keep players on the field. Local company Lakes Bathrooms has signed up to support us for the year and, as part of that, has fully funded the purchase of 50 brand new shirts. This means that we can supply shirts on long term loan to all our U10 members and make sure that we look as good as we play! Lakes Bathrooms designs, manufactures and supplies a range of shower enclosures, bath screens, bathroom accessories and bathroom furniture across the UK and Eire. It has its headquarters in Tewkesbury and is a family-owned business. 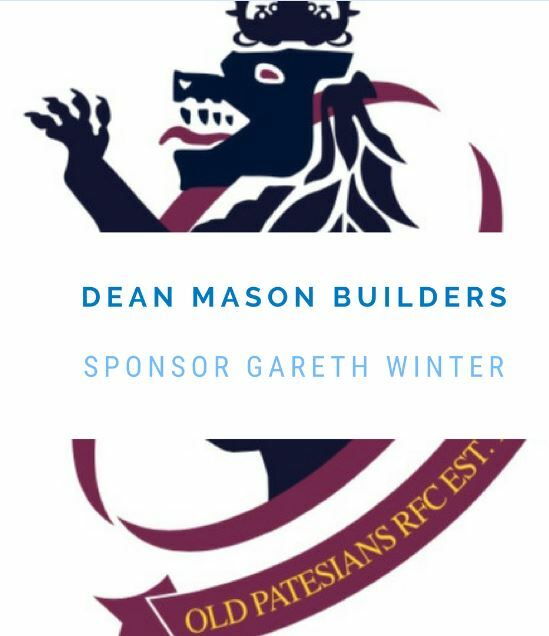 To find out more about them visit www.lakesbathrooms.co.uk I am sure you will join me in welcoming their encouragement and support for the U10s – we will be able to invest in the shirts and other new kit, thanks to them.